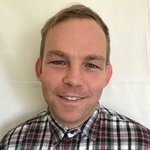 Darryn is a freelance writer from Durban, South Africa. He is a professional journalist with a keen interest in innovative digital technology. He has written for a host of newspapers and digital sources in South Africa, and around the world, on topics such as sport, business, technology and cryptocurrency. It comes with the territory that digital currency will be susceptible to digital threats. Hacking and theft have almost grown up side by side with things like Bitcoin, and, as the popularity and value of the digital currency rises, its attraction to thieves also grows. The most recent major hack has seen one of the top five biggest Bitcoin and Ethereum exchanges, Bithumb in South Korea, fall prey to hackers. The hack was confirmed July 5 when information, as well as hundreds of millions of South Korean won, were been made off with in an attack with a difference. Most exchanges know they are susceptible to network intrusion via their internal systems, but the entry point in this instance was through the personal computer of one of the exchange's employees. Thus it was not the standard network compromise, rather a more sophisticated phishing attack that led to the information heist. It was personal information, such as names, email address and phone numbers of clients that were predominantly taken — luckily no passwords — but this was enough for the hackers to target customers and drain their accounts of their cryptocurrency. Since the highly publicized Mt. Gox hack in 2014, in which 800,000 bitcoins were stolen, exchanges have boosted their security astronomically. Mt. Gox almost spelled the end of Bitcoin as people lost a lot of faith — as well as a lot of money — in the security systems of cryptocurrencies. While security has been boosted in recent times, and thievery and hacking is far less common, it is still a threat that is ongoing and sometimes hidden. 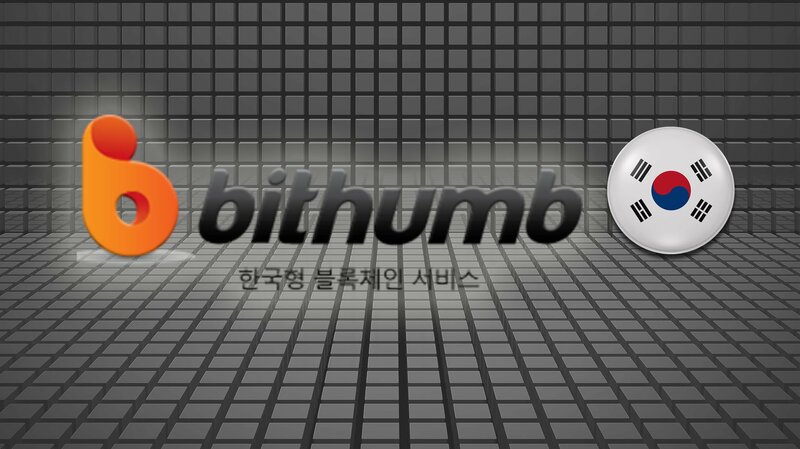 In fact, Bithumb customers had forwarded complaints on a Korean social media site about threats of attacks, yet not much extra was done on the part of the exchange to try and quell these worries or protect clients. The exact figure stolen is still unknown as Bithumb is trying to play it off as less of a hack and more of a phishing attack for information. However, despite what they are trying to convey, Bithumb has to admit that the 30,000 customers whose information was compromised were victims of a dangerous cryptocurrency attack. The Korean exchange has come forward and said it will be compensating those whose data was compromised. Even those customers who would have lost nothing other than data will be getting paid 100,000 Korean Won, which is equivalent to around $86.50 USD for the inconvenience. The hope for Bithumb is that they will be able to retain some of these clients who surely will be feeling much more vulnerable and less trusting. Bithumb's transactions with bitcoin make up almost 3 percent of the entire market, but it is its share of ether transactions that’s its major claim to fame: 13.5 percent of the total ether market goes through Bithumb’s exchange. It is a major blow for a big player in the exchange game, and it is a blow that will be felt in the global digital currency sphere. Trust has slowly been rebuilt for those who have lived through the teething stages of Bitcoin security, and, as the door opens on new and mainstream markets, hacks like this can cause adopters to have second thoughts. 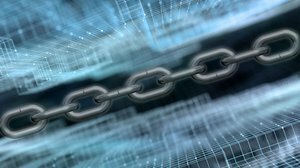 However, one aspect of digital security that has changed since bitcoin has been accepted by a much wider audience is that governmental agencies are taking it under their wing. There are differing stages of regulation for digital currencies, but these arguably bring with them added security. In the case of Bithumb, Korea’s Internet and Security Agency has plans to initiate a probe into this cyber attack with a full investigation to follow.